2. In 1891, Chicago issued a challenge to all engineers to build a structure that would surpass The Eiffel Tower. The engineer who won proposed a giant rotating wheel that will lift visitors high above the city. The inventor of this giant wheel's name was George Ferris. 3. Opossums don't actually "play dead", but under intense fear, they will pass out involuntarily and will start reeking of death. 4. Despite the widespread success of his song "The Lion Sleeps Tonight," Solomon Linda never received a cent of its royalties and died poor in 1962. 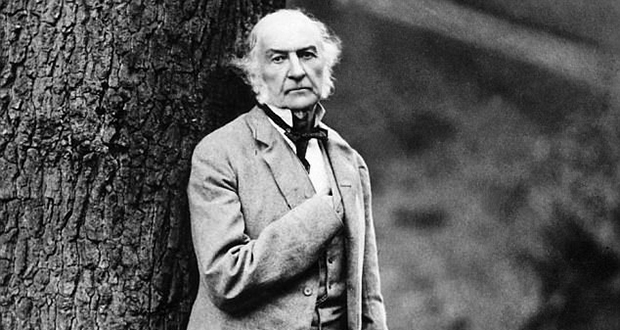 He didn't even get a gravestone until 18 years after his death. 5. US President Ulysses S. Grant not only created the Department of Justice, he also supported the Fifteenth Amendment and asked Congress to pass the Civil Rights Act of 1871, allowing him to combat and prosecute the Ku Klux Klan. 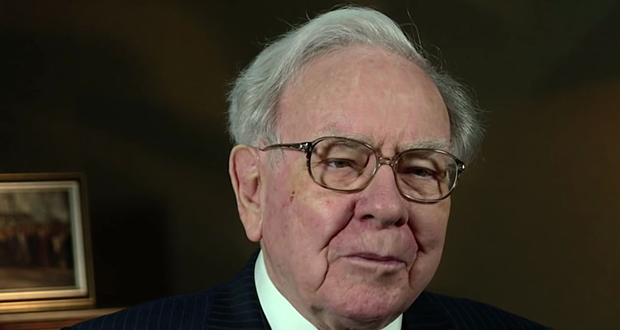 Warren Buffett won a $1 million bet against a hedge fund. He bet that a simple index fund (S&P 500) would outperform a collection of hedge funds over the course of 10 years. He donated the money he won to a charity. 7. In 1977, the mayor of Vulcan, West Virginia requested foreign aid from the Soviet Union after two years of requests to the state about repairing the town's only bridge. Within an hour of a Russian journalist's arrival, the state agreed to help repair the bridge. 8. Zambia is the only country to have entered an Olympics as one country (Northern Rhodesia) and left the games as another. Zambia declared independence on the last day of the 1964 Tokyo Olympics. 9. Every time an armadillo gives birth, they have identical quadruplets. 10. The slogan "Make your wet dreams come true" was used by 1928 presidential candidate Alfred Smith in reference to repealing prohibition. In 1996, a stray cat who’d given birth to a litter in an abandoned Brooklyn garage returned to the structure five times after a fire broke out to save her kittens, despite her eyes blistered shut and her paw pads burned from the flames. The mother and her babies all survived. 12. The official divorce complaint of Mary Louise Bell, wife of world-famous physicist Richard Feynman, was that "He begins working calculus problems in his head as soon as he awakens. He did calculus while driving in his car, while sitting in the living room, and while lying in bed at night." 13. The gaming industry makes more revenue than the film industry and music industry combined. 14. Real Madrid's president Florentino Pérez didn't want to sign Ronaldinho, saying "He's so ugly that he'd sink you as a brand". Instead, he signed Beckham, for he's handsome and marketable in Asia. Ronaldinho became Barcelona's star and got a standing ovation from Madrid fans for his performance in EL Clasico 2005. 15. In 2003, a high school football player set a new record for career passing yardage; he later found out that both teams' coaches had conspired in his last game to ensure he'd beat the record, and he requested that the yardage from that game be expunged from his record, relinquishing the record. Bees can be blue. 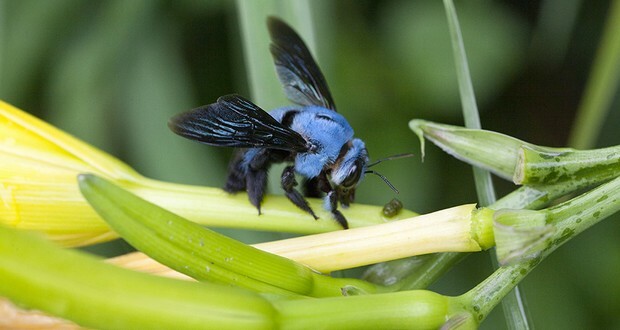 Xylocopa caerulea, the blue carpenter bee, is non-aggressive and semi-solitary. They do not build hives like honeybees but instead prefer to live inside the dead wood. They live in Southeast Asia, India, and Southern China. 17. Without bats, there would be no tequila. Tequila is made from the agave plant which is pollinated by bats. 18. Late actor Michael Clarke Duncan was assigned to protect Notorious B.I.G. on the night he was killed, but Duncan switched assignments at the last minute. The death caused Duncan to quit working as a bodyguard and pursue acting full-time. 19. In Stalingrad during World War 2, the average life expectancy of a Soviet soldier was 24 hours. 20. The Terminator's world-famous phrase "Hasta la vista, baby" is translated to "Sayonara, baby" in the Spanish version of the film, to preserve the humorous nature. 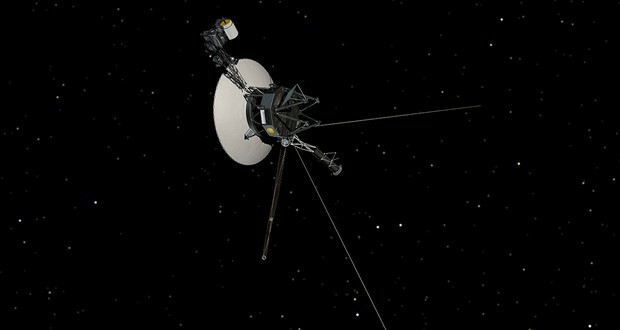 The Voyager engineers calculated over 10,000 launch windows so that encounters between the craft and the planets on its trajectory didn't happen during Thanksgiving or Christmas, allowing them to stay home for the holidays. 22. Americans, on average, work more hours than the workers of any developed nation, including Japan. 23. American criminals Bonnie and Clyde were so impressed by the 1934 Ford V-8 Model B, that they wrote a letter to Henry Ford expressing that the Model B was the perfect getaway car. 24. Polydactyl (having many fingers) in cats was seen by sailors as advantageous for catching mice aboard ships. 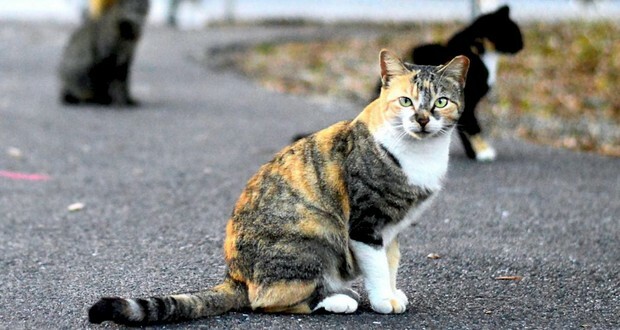 Consequently, there is a high proportion of these cats in seaport areas such as Boston, Nova Scotia, and Great Britain. 25. Lidocaine is often added to cocaine as a diluent. This is why it numbs the gums when applied. This often gives users the impression of high-quality cocaine, while the user actually is receiving a diluted product.